Primary working in Aluminum industry as process engineer, developing software for data acquisition, data analysis, statistical process control (SPC) and for X-Ray spectrometry. Involved in ROOT development since 2001 by porting ROOT to Windows. Member of the ROOT development team at CERN since 2005, actually working on GUI (Graphical User Interface), Windows support, integration of ROOT in other toolkits (i.e. MFC, Qt, Fox, PVSS) and Proof (Parallel Root Facility). 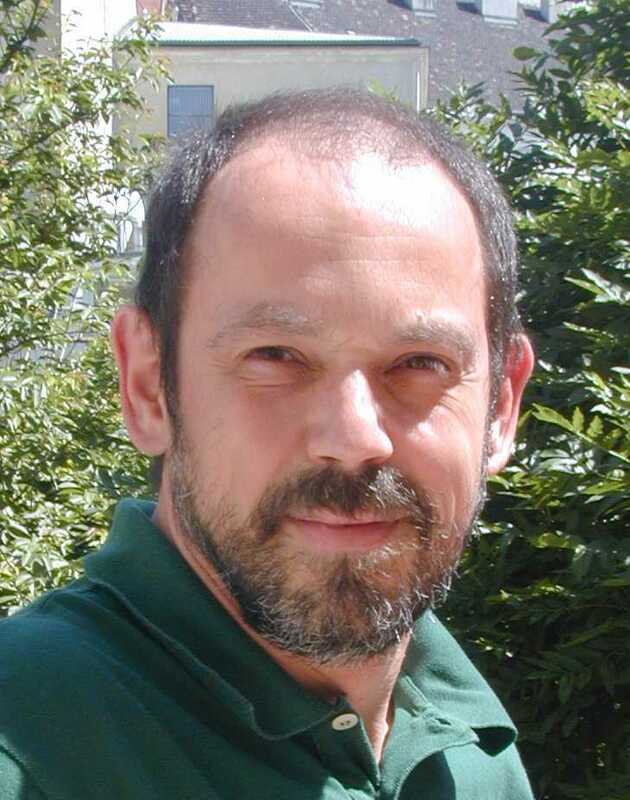 Following the studies at Zagreb and Belgrade Universities, Predrag Buncic stated his carrier as a physicist in NA35 experiment at CERN where he worked on a streamer chamber event reconstruction and where he quickly discovered his passion for scientific computing. 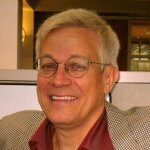 In 1994 he joined the NA49 experiment to work on challenging problems of data management as well as reconstruction, visualization and data processing. In 2001 he moved to ALICE experiment at LHC where he initiated AliEn project, a lightweight grid framework that later served as an inspiration for the first gLite prototype. 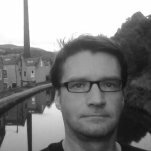 For this reason he joined EGEE project in 2004 and worked for two years in CERN/IT on gLite middleware architecture . 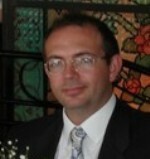 Since 2006 he is working in CERN/PH Department and currently leading Virtualization R&D project in PH/SFT group. Aatos Heikkinen is a computational physics graduate from the University of Helsinki. 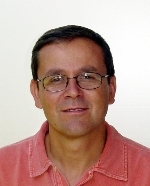 Since 1998 he was a member of the Geant4 collaboration, where he specialized to modeling of intra-nuclear cascades, and acted as a Geant4 Hadronic physics group coordinator. 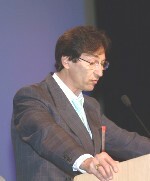 Furthermore, he was a member of the Compact Muon Solenoid collaboration, where he developed software for detector simulation and techniques for multivariate data analysis. 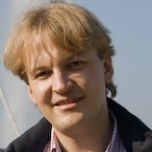 In 2010, he started as a software production manager in a Finnish Maritime Company: Eniram Ltd.
Sverre Jarp is active in the CERN openlab, a joint collaboration with leading industrial partners in order to assess cutting-edge information technology for the Large Hadron Collider’s Computing Grid. He has been working in computing at CERN for over 35 years and has held various managerial and technical positions promoting advanced but cost-effective computing solutions for the Laboratory. In 2001-02 he spent a sabbatical year in HP Labs (Palo Alto, USA). 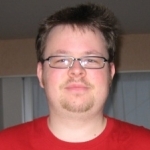 His current fields of interest are, in particular, multi-threaded programming and performance tuning, but he works hard to keep involved in all the technical activities in openlab. S. Jarp holds a degree in Theoretical Physics from the Norwegian University of Science and Technology (NTNU) in Trondheim. 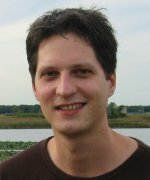 Sebastian Lopienski is CERN’s deputy Computer Security Officer, working on security strategy, policies and consultancy; developing and maintaining security tools (intrusion detection, vulnerability assessment etc. ); training and awareness raising; as well as incident analysis and response. During his work at CERN since 2001, Sebastian has had various assignments, including designing and developing software to manage and support services hosted in the CERN Computer Centre, providing Central CVS Service for software projects at CERN, and development of applications for accelerator controls in Java. 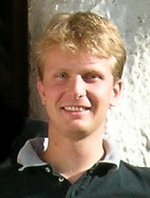 He graduated from the Computer Science Faculty of Warsaw University (Master's thesis on Distributed Computing in Java), and he is pursuing an MBA in Information Security degree. His professional interests include software and network security, distributed systems, and human aspects of information security. Starting off as a physicist, Axel studied physics and math at Muenster, Germany. In 2000, he got a PhD position for high energy physics at Nijmegen, The Netherlands. They sent him to Fermilab at Chicago, where he worked with the D0 experiment - which also meant writing software from PCI drivers to data analysis code. During that time he got involved with ROOT, slowly converting from a user to a developer. He contributed to whatever he needed, e.g. the statistics part, the documentation engine, and porting it to cygwin. After a position with the Fermilab Computing Division in 2005 he ended up at CERN in the ROOT development team. He is now responsible for the reflection system, the interpreter CINT, and the documentation system. 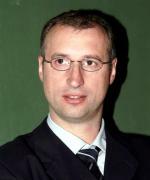 Dr. Bernd Panzer-Steindel studied physics at the University of Mainz (Germany), where he obtained his Ph.D. in 1989. Since 1990 he is an employee of the European high energy physics research centre CERN in Geneva. After research activities in various physics experiments he changed in the nineties into the area of informatics, where he was decisively involved in the introduction of PC clusters, Linux, new storage strategies and the management of large storage scaling tests. 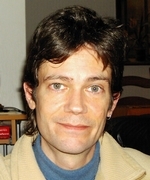 Since 2006 he is the CTO and resource manager in the CERN computer centre.